Made from spring distilling approved varieties, our pot still malt is GN free to avoid any ethyl carbamate issues in the still. Flavourful and high alcohol yielding, this malt is the workhorse of many a Scottish distillery. 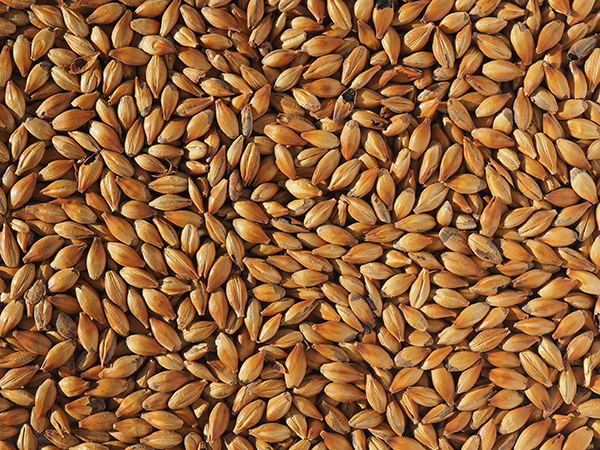 The north east of Scotland produces especially low nitrogen barley which translates into excellent spirit yield in the distillery. With enough diastatic power to convert itself and other malts, you can combine it with our speciality malts to create complex and layered whiskies. Historically, Scottish Malthouses used peat as the fuel for kiln-drying malt, which added a phenolic flavour to the dried malt. We continue this tradition in our modern malting plant in Scotland; where we control the introduction of peat smoke during the kilning phase. This gives our Premium Peated Distilling Malt the distinctive flavour that characterises many of the west coast Scottish island whiskies.